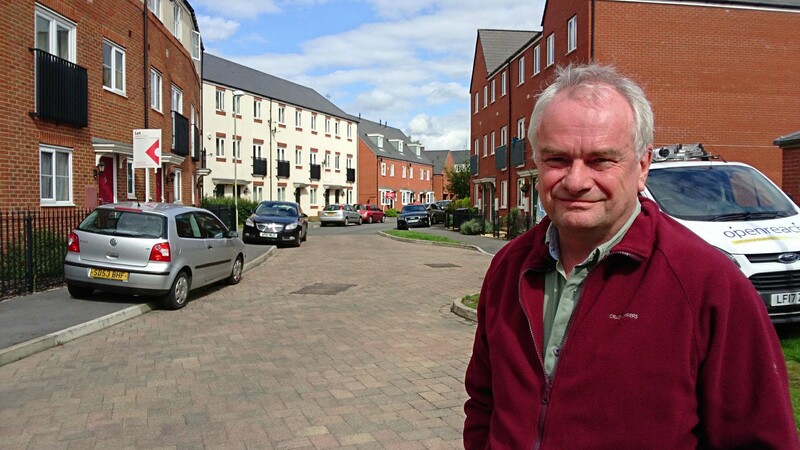 Nearly 800 homes in Gloucester are empty, research by the Liberal Democrats has revealed. The figures, uncovered through Freedom of Information requests, show that there are 791 homes across the city that have been empty for six months or more. Of these, 299 had been empty for two years or more, 95 for five years or more, and 37 have stood empty for at least 10 years in Gloucester. Across the country more than 11,000 homes have been lying empty for longer than a decade, the Lib Dem figures show. 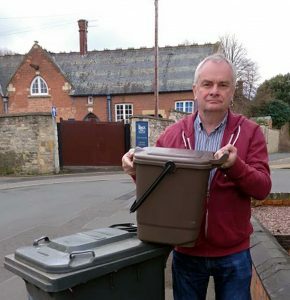 Conservative-controlled Gloucester City Council has failed to make use of Empty Dwelling Management Orders (EDMO) in the last five years – powers used by local authorities to take over properties that have been empty for at least six months. 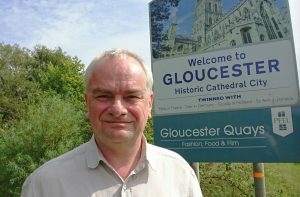 This is despite the fact that some people in Gloucester have spent Christmas without a permanent home – living in temporary accommodation. Nationally only 19 of the 247 councils in England and Wales that responded had used an EDMO in the past five years. Of these only six had used one in the past year. Councillor Jeremy Hilton, the Liberal Democrat group leader on Gloucester City Council, said: “At a time when the homelessness crisis is worsening and more and more people are sleeping out in the cold on our streets, it is a scandal that so many homes locally are sitting empty. “These homes could be turned into affordable places to live for those that need it in Gloucester. 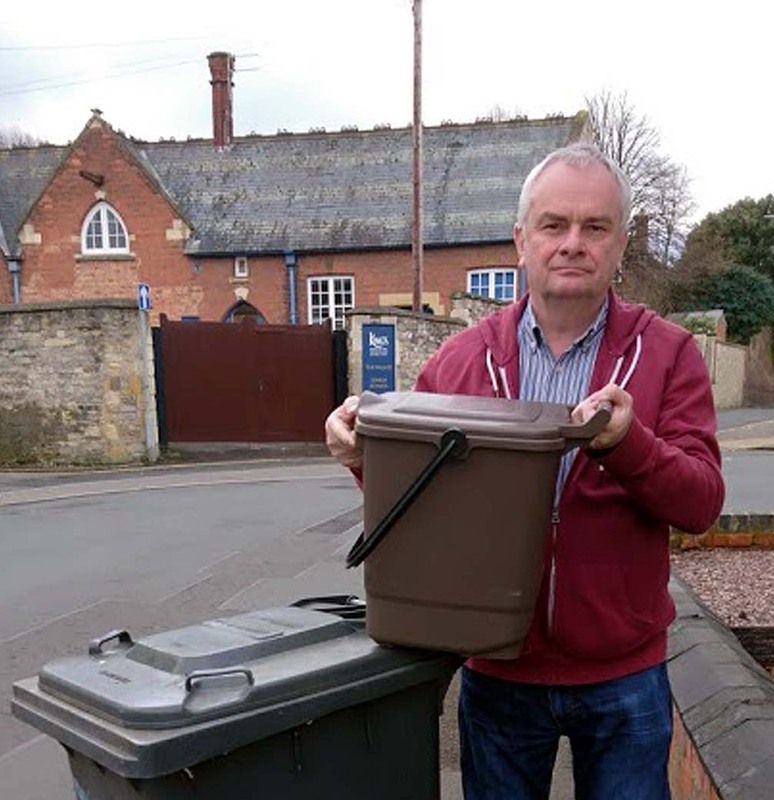 “The Government needs to urgently review the current system which is clearly not working and Gloucester City Council needs to be given the powers and resources to bring empty homes back into use. New boundary map showing the loss of Elmbridge to the Gloucester Parliamentary Constituency. 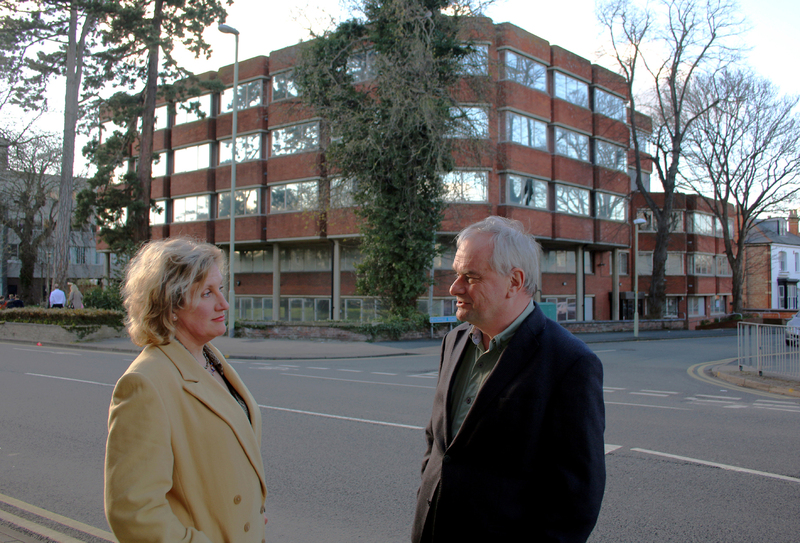 The Liberal Democrats have branded proposals to move Elmbridge out of Gloucester and into Tewkesbury as “daft”. The Boundary Commission for England has suggested in its latest review of parliamentary boundaries that the Elmbridge area of Gloucester be represented by an MP from a town 12 miles away. 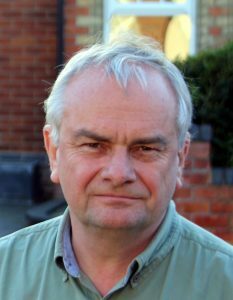 It would see Elmbridge joining the neighbouring Longlevens in Tewkesbury, so that Quedgeley can be retained in Gloucester, rather than moving to Stroud. 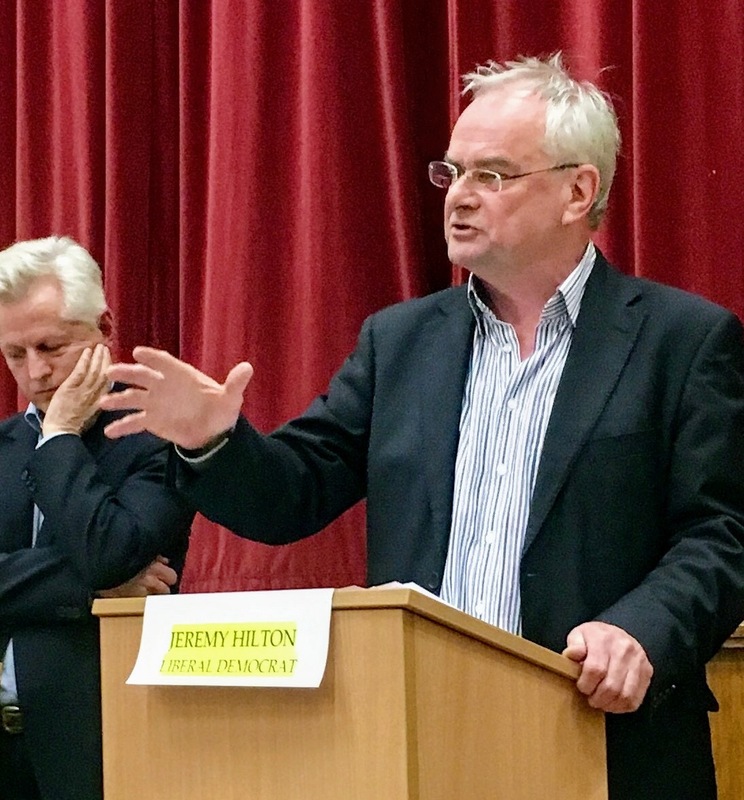 The Liberal Democrats have long argued for Longlevens to return to Gloucester and have criticised the Boundary Commission for England for ignoring community and identity and concentrating on the numbers. 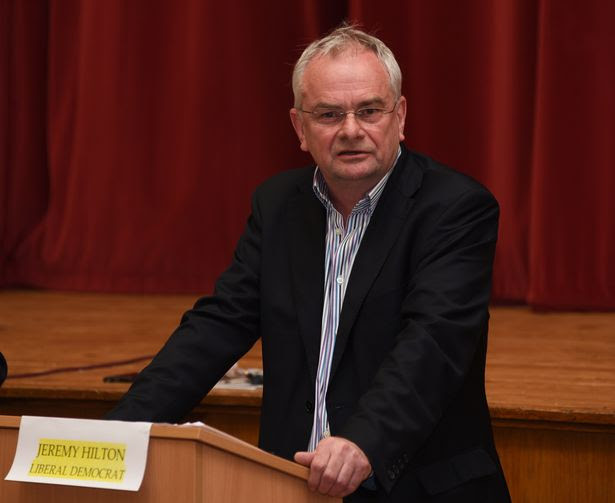 Councillor Jeremy Hilton, leader of Gloucester Liberal Democrats, said: “These new proposals are just daft – the heart is being ripped out of Gloucester. The proposal to move Elmbridge comes as a complete shock as the previous plan gave no indication to the loss of Elmbridge. “I’m pleased Quedgeley has been retained within the Gloucester parliamentary constituency as residents identify far more with Gloucester than Stroud. “The key to this review is identity and community and identity and community have been ignored. “We campaigned for Longlevens to be moved into Gloucester from Tewkesbury because the people of Longlevens identify far more with Gloucester than Tewkesbury. “We thought the Boundary Commission had agreed to returning Longlevens to Gloucester. 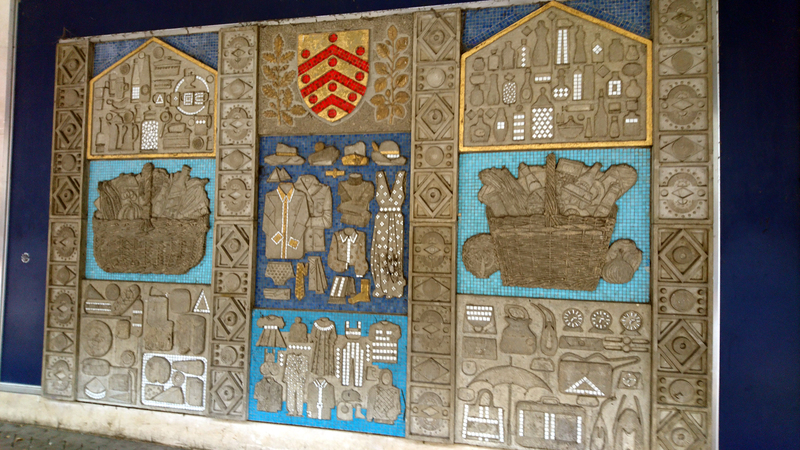 “The furthermost boundary of Longlevens is just a mile from the city centre. You can hear the roar from Kingsholm on match days – yet Longlevens is represented by an MP from a town 12 miles away. “The same applies to Elmbridge, which under these proposals will be joining Longlevens in Tewkesbury. Councillor Hilton added: “It is very unlikely these proposals will be implemented as the DUP and many Conservative backbenchers will not support them. 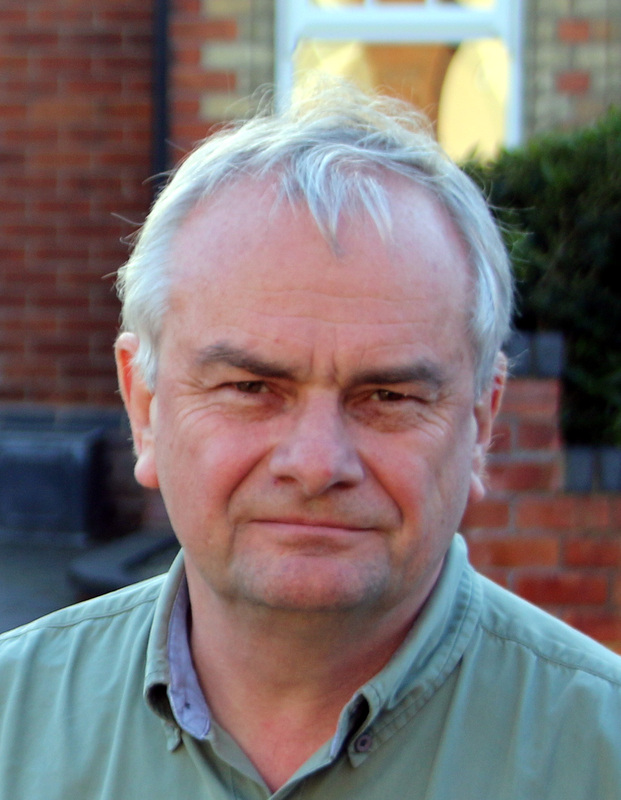 “I would urge Gloucester MP Richard Graham to vote against these proposals. 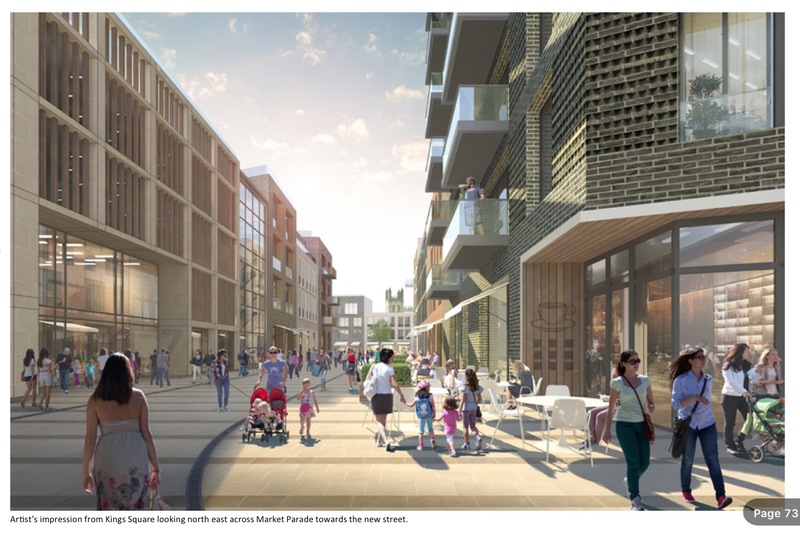 It has taken some time, but at last we have a plan for the King’s Quarter that replaces the defunct retail led scheme. Liberal Democrats had long called for a plan B, when it was obvious the original scheme was going nowhere. I welcome the new plan drawn up by the council’s consultants, which will be a genuine mixed use scheme. 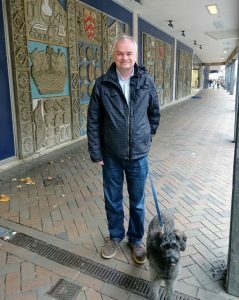 I am pleased that we shall retain Kings Square as a public open space and that it will not be built on as was the case in the original retail led scheme. However, there is still a lot of design work to do in making sure that the refurbished square is something we can all be proud of and enjoy. It is critical that we get the layout of the development and the quality of the architecture right so that the development becomes an impressive gateway into the city centre from both the railway station and bus station. There will also be a new car park with 428 spaces and I hope the designers ensure that it will be a safe and pleasant place to use. 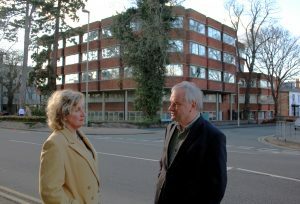 The proposed hotel should also be of the quality that will boost Gloucester’s offer and attract people back to the city. Kings Quarter should also be the location of a modern and good quality indoor market to replace the tired market at the Eastgate Shopping Centre. 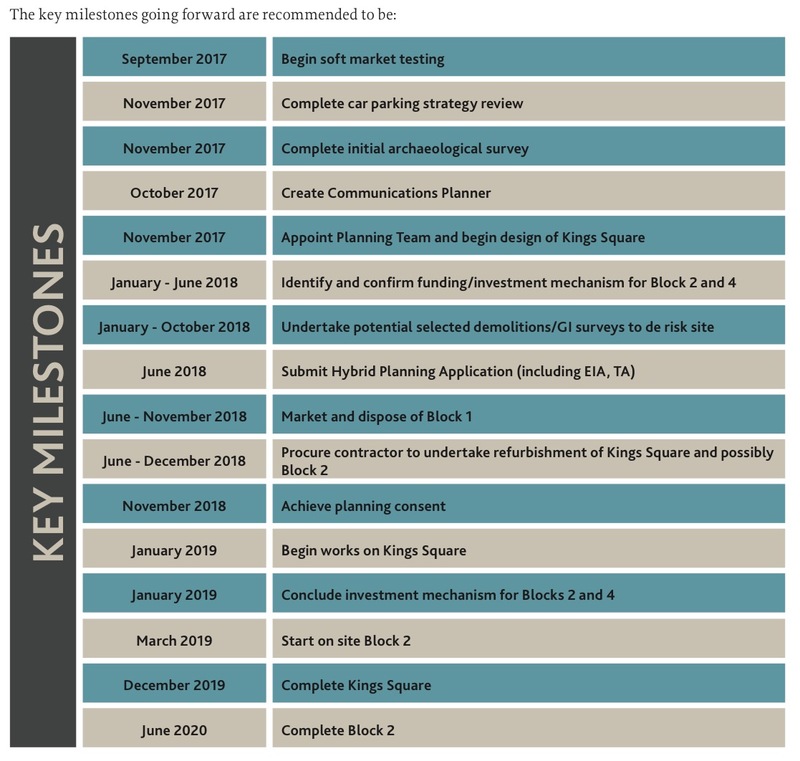 Markets need a good footfall and the development at Kings Quarter should provide a location near to the transport hubs for specialist market traders to thrive. It will be important that the development is a high quality build and of a design that wins architectural awards. 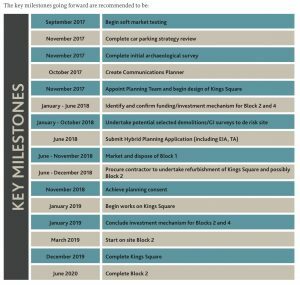 I believe the consultants have got it right in proposing four phases of the development. 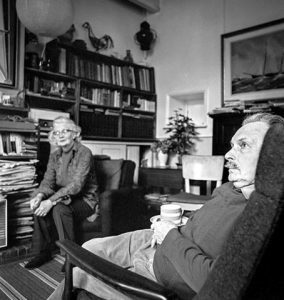 The inclusion of residential units in the plans must also be welcomed. Finally, I do think the city council cabinet has missed a golden opportunity to move its offices to the King’s Quarter. 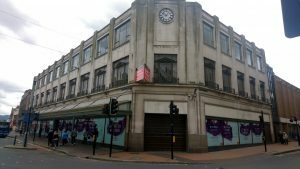 The cabinet is considering selling the offices at Herbert, Kimberly and Phillpotts warehouses and moving into Shire Hall. I think we should seriously consider building new council offices in the King’s Quarter, helping to kickstart the regeneration of this area just as we did in the 1980’s when we moved our offices to the Docks. The business plan does include up to 100,000 sq feet of office space.